Martin Brynskov, is chair of the global Open & Agile Smart Cities initiative (OASC), which encompasses more than 100 cities from 22 countries. 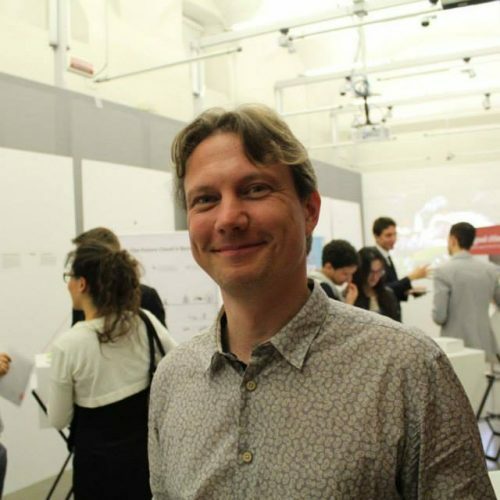 He is also associate professor, PhD, in Interaction Technologies at Aarhus University in Denmark, director of AU Smart Cities, founder and co-director of the Digital Living Research Commons, director of the Digital Design Lab, and fellow at the Center for Advanced Visualization and Interaction. Dr Brynskov is coordinator of the Horizon 2020 IoT Large Scale Pilot on Smart Cities “SynchroniCity”, and the IoT Smart City Experimentation-as-a-Service facility “OrganiCity”. Furthermore, he is founder and coordinator of the Danish Smart City Network, and a global expert and advisor on IoT and smart cities.